The district is selling Gypsy Moth Traps. 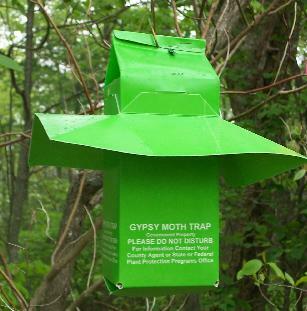 These environmentally safe traps help identify the presence of gypsy moths. The traps are made in Vestaburg, Michigan. The cost of these traps are $6.36 and covers the cost of the traps. Please contact or stop our office to purchase yours today.